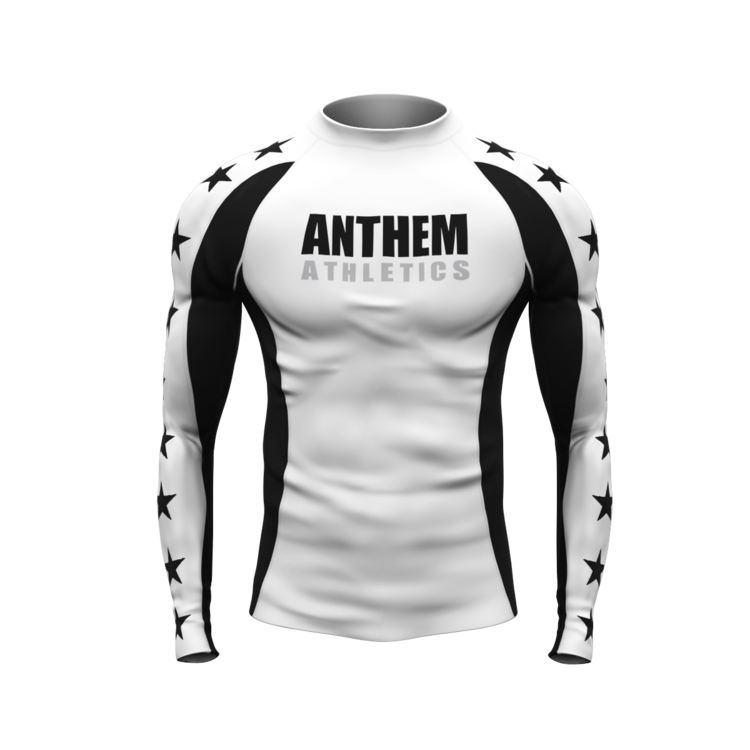 Anthem Athletics rashguard is a great light weight rash guard — if your a man. Our female review found it was still light weight, dried quickly and long enough to cover the belly in most all positions but too big in the shoulders. Melissa Davis is a purple belt under Giva Santana at Lotus Club in Irvine. My boyfriend (Brazilian black belt and Lotus Club member Fernando Travessoni) reports that the men’s version of this rash guard fits great, is light weight and is very comfortable. In keeping with the reputation of my gender (or perhaps with the increased difficulty in fitting women’s bodies with tight, thin fabric), I have a bit more to say. Suffers from the common women’s rash guard syndrome – it has that extra shoulder fabric and lack of curve hugging that tends to occur when the women’s rash guard is just a smaller version of the men’s pattern. Not nearly as bad as others I have experienced, but still not a totally flattering fit. This is a great basic rash guard with nice fabric and a good long torso for coverage. If you are a dude it has no real downside. 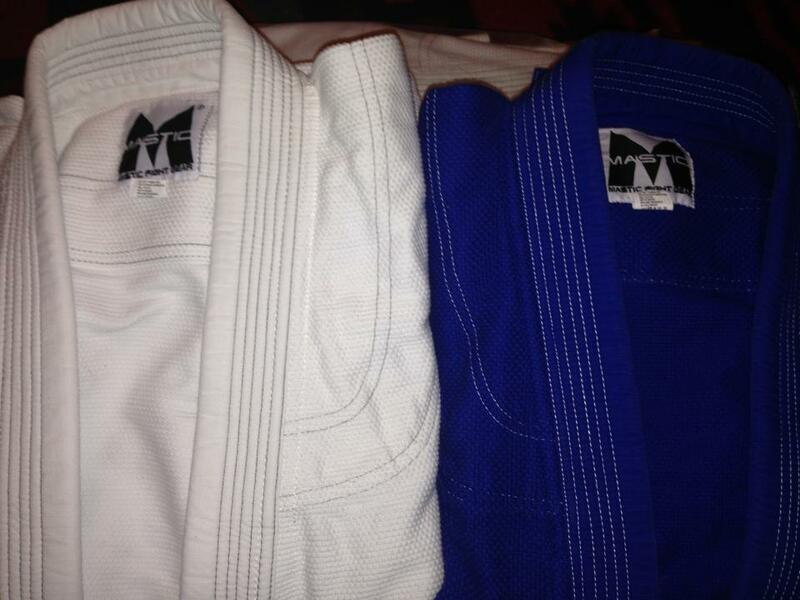 Its light weight and fits great and is comfortable. If you are a woman, it is still light weight and comfortable, but not completely fitted for your feminine bits or lack of masculine bits. 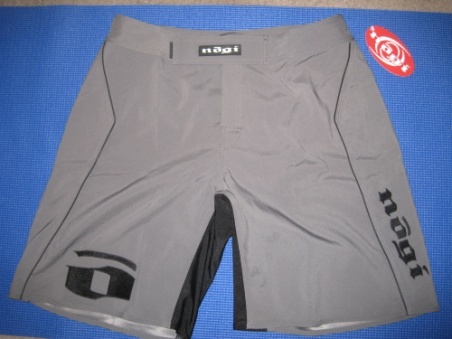 For girls I would go a size smaller to minimize the extra shoulder and waist fabric and it should be about 90% of the way to a well fitted rashguard. Since the torso is long you won’t lose tummy coverage with a smaller size. (I am 5’6″ and about 135 lbs with a very long torso and slightly larger than average shoulder width, ~34C chest. I am usually a size small in rash guards, and am wearing a size small Anthem Athletics rash guard in the photos).